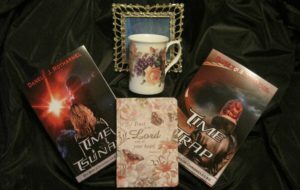 Time Trap is the second book in Danele Rotharmel’s The Time counselor Chronicles series. I didn’t read the first book, so I had a little bit of confusion in the beginning of the book trying to keep the characters straight. 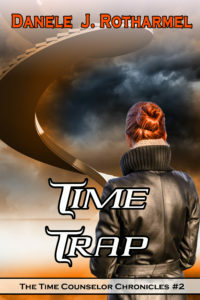 However, Time Trap can be read as a stand-alone novel. (I didn’t immediately realize the author included several glossaries, one of which was a character list.) The plot is complex, and the story is told through multiple viewpoints. Through the author’s use of vivid description I was able to visualize the location, people, and events. I would have preferred more showing and less telling, but the story moved at a fast pace which I enjoyed. Ms. Rotharmel does a great job of creating a very creepy villain, and I only guessed his identity shortly before it was revealed. There are regular incidents of violence, and although not gratuitous, they are somewhat graphic. 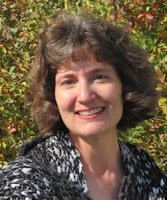 Thank you for taking the time to read and review my book. I appreciate it! I hope you have a wonderful day!